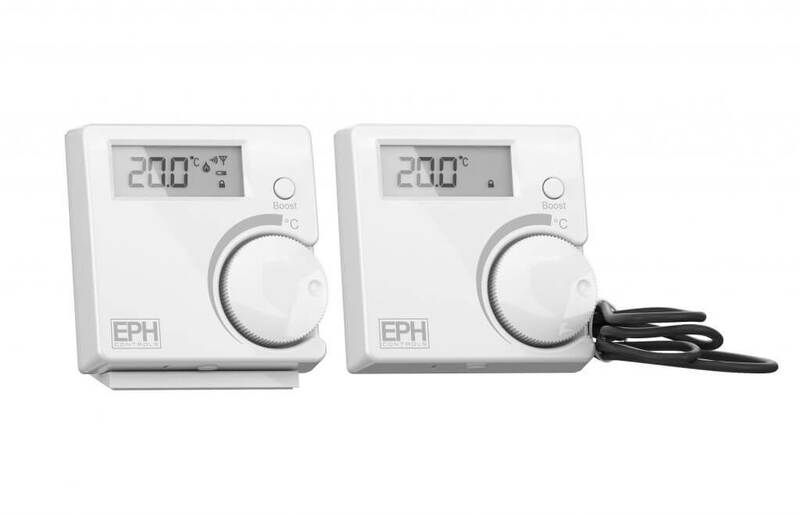 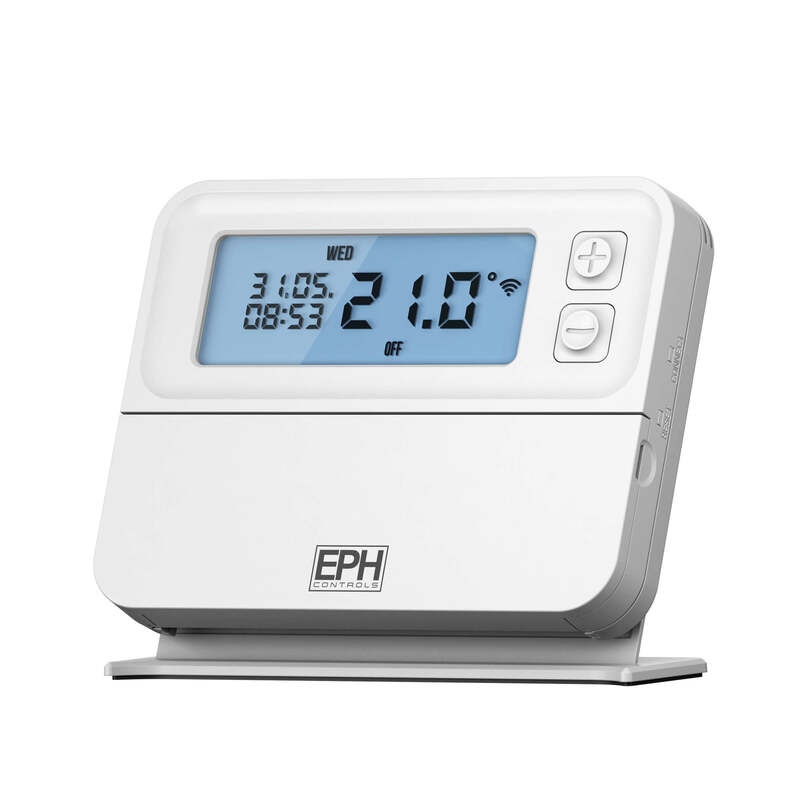 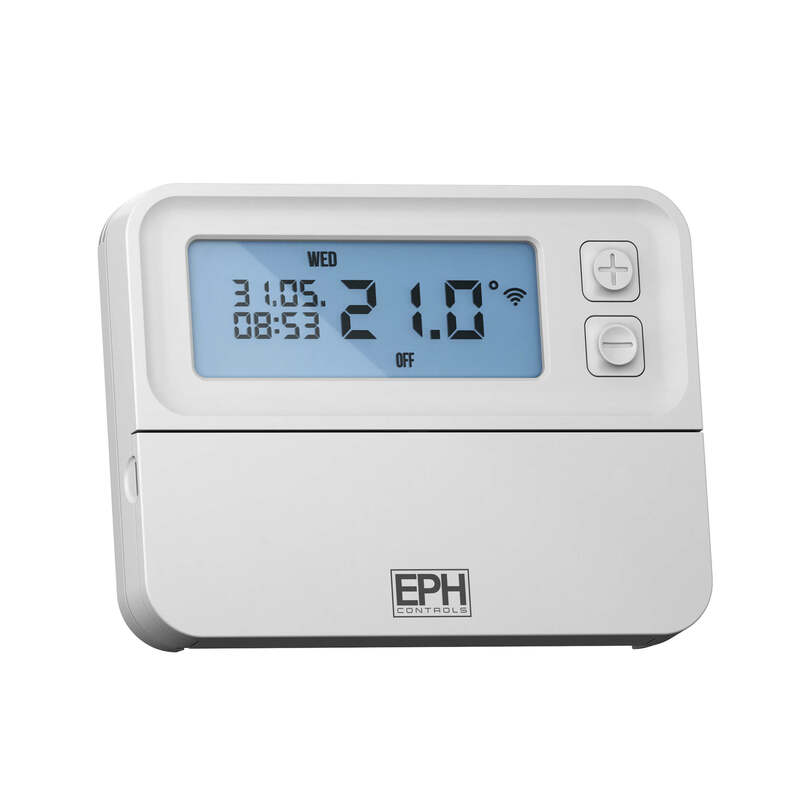 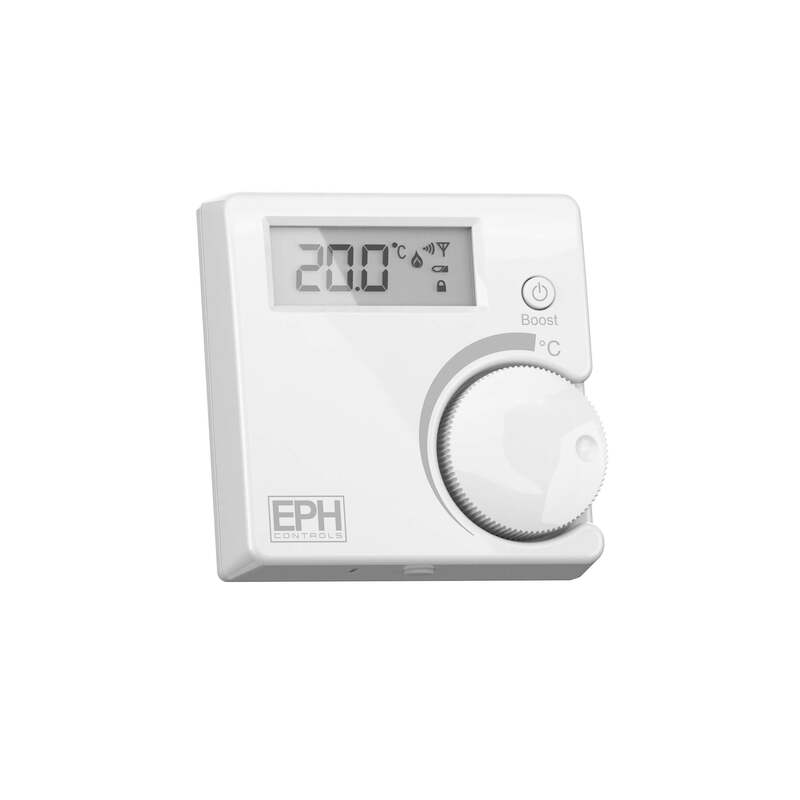 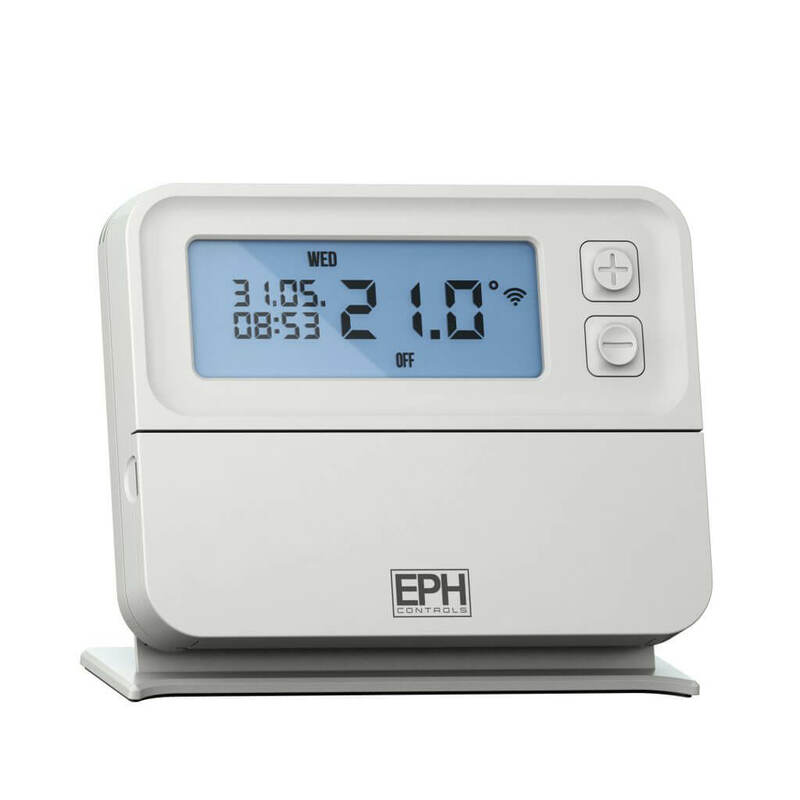 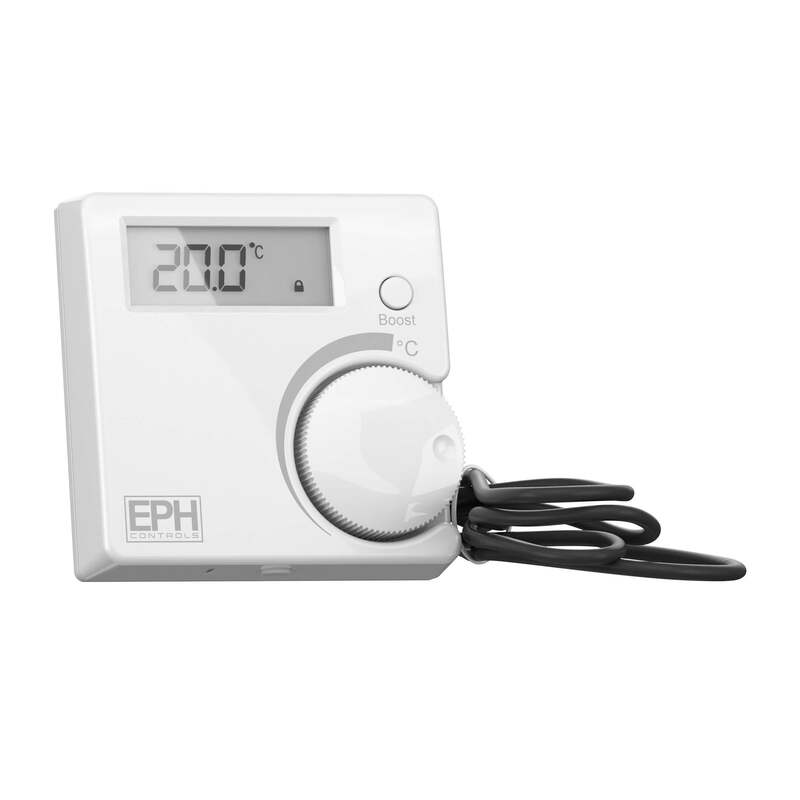 This range of RF thermostats complete with boost button is the perfect choice for residential applications. 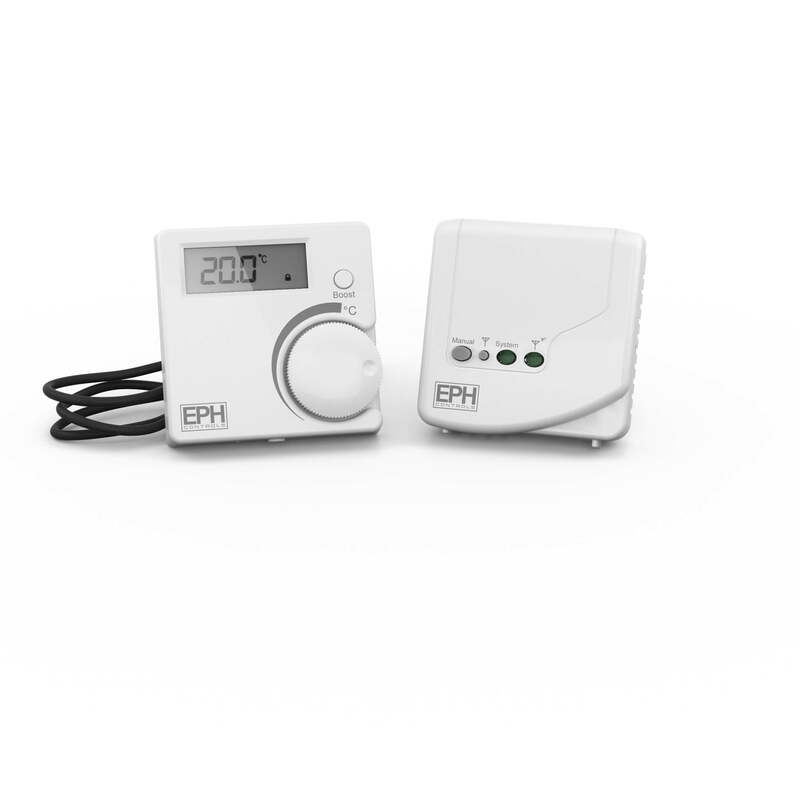 Communicating on a 2 way RF frequency with either an RF programmer or RF receiver. 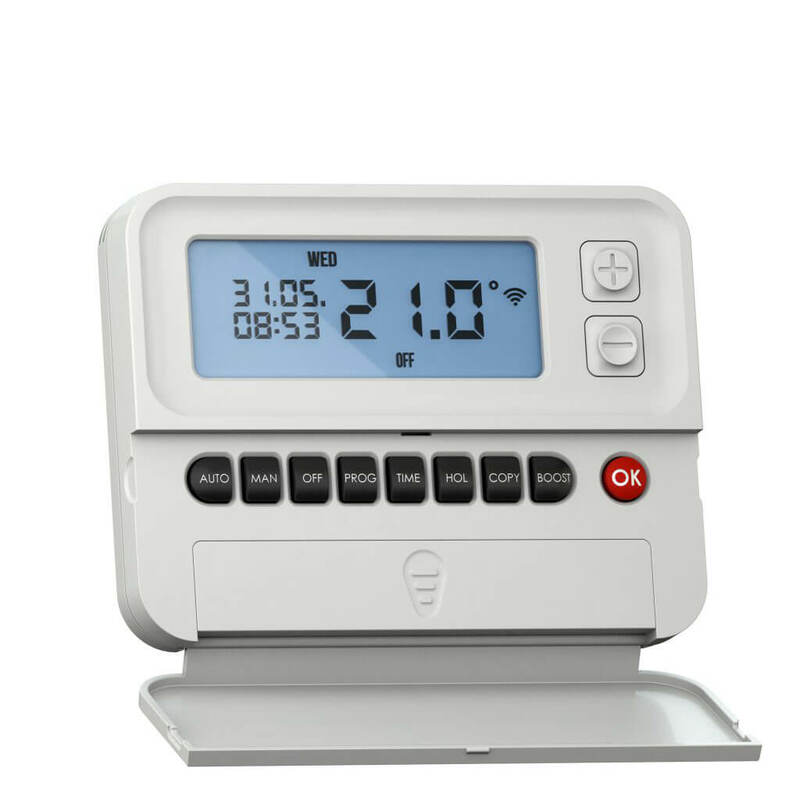 These thermostats may be used in conjunction with the EMBER App.